The official start of spring is only two weeks away, so it's time to start prepping! 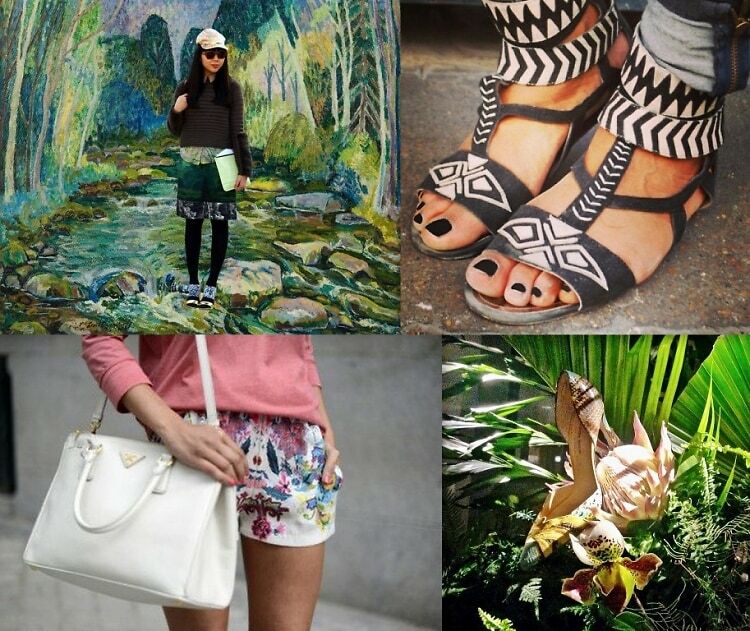 Every season, we eagerly wait to see what prints will emerge as popular trends, and spring 2014 has so much to offer. From tribal patterns to 3D designs, click through for our favorite prints and patterns that promise to reign supreme this spring.